Our expectations evolve all the time. As consumers and human beings, we have infinite needs and wants. Give us a resource, and we want more of it. Technology and product development plug themselves into this cycle of infinite need. 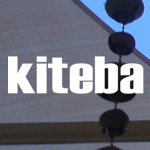 Give us a tool, we want a better one, and there’s a commercial opportunity in providing it. It’s the continuum of advancing expectations, and the fulfillment thereof, that fuels our development as human beings, societies, economies and cultures. Currently, the internet and digital technology are the big catalysts of the expectation-fulfillment continuum. One aspect of digital technology that is advancing rapidly is personalization. Data and messaging technology are being synched across devices and geographies to provide organizations the ability to target advertising, content, and offers to individuals based on their known preferences and/or expectations. You see it online, in targeted ads and dynamic native advertising, and increasingly, you will see it in the real world, offline. Targeting and personalization have stirred some concern among consumers for privacy, and some concern on the part of techies, such as Eli Pariser, whose book The Filter Bubble raises the concern that as content becomes more personalized, we may become more narrow and self-absorbed in our own biased comfort zones. But the funny thing is that it’s almost impossible to stop the expectation-fulfillment continuum once it gets rolling. Personally, I find myself beginning to perceive content that is not targeted to my preferences as more irrelevant than ever and the providers of non-personalized content as hopelessly behind the times. I perceive them as almost unworthy of my attention and business, because they don’t know me. 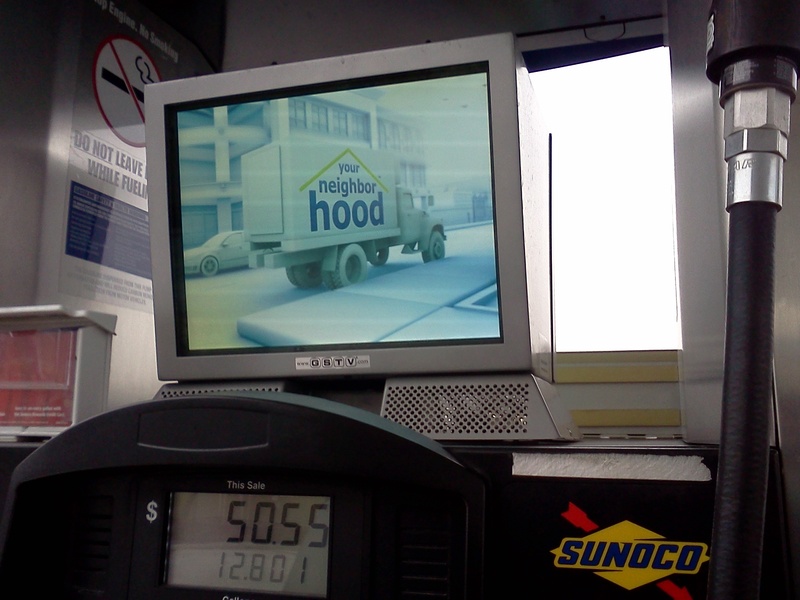 A case in point, I stopped at a Sunoco service station outside Philadelphia recently, where each pump was mounted with a video display, complete with sound. The content was all about Nascar, moving services and Sunoco itself, not well aligned with my interests, and thus it was a mildly irritating experience. As the photo below demonstrates, I stood pumping for quite a while, forced to view (how could I look away?) and listen to content with no relevance to me. Similarly, in a cab in midtown Manhattan last week, there was a video display mounted in the back seat, but the content there did not reflect my interests either — family sitcom snippets from shows I don’t watch. I know there are technical challenges to personalizing offline content, all the messages in the “internet of things,” but if I’m any indication, the consumer expectations have shifted. My phone, my credit cards, and any number of identifiers will make offline personalization possible very soon. Despite concerns for privacy and insularity, a world in which content “doesn’t know me” may soon be a thing of the past.